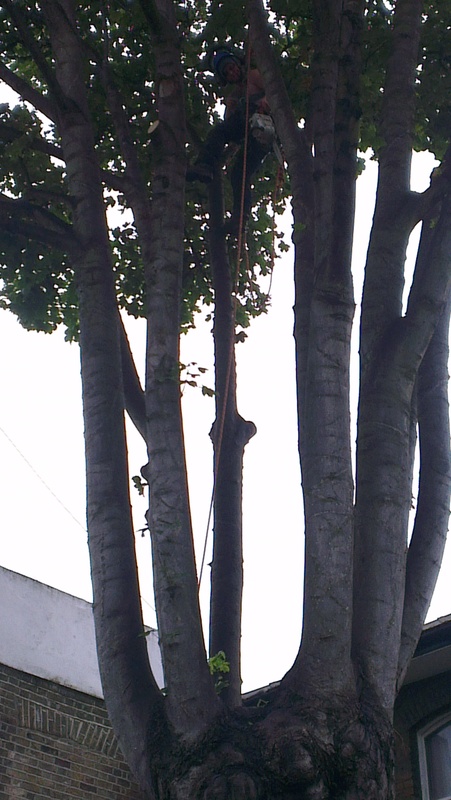 fee of £10 per tree. 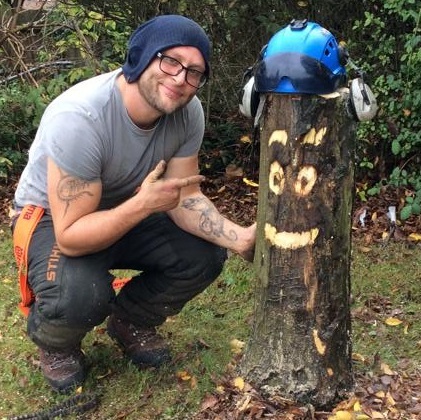 Hello, I'm Dave and for 13 years now I have been in tree care. 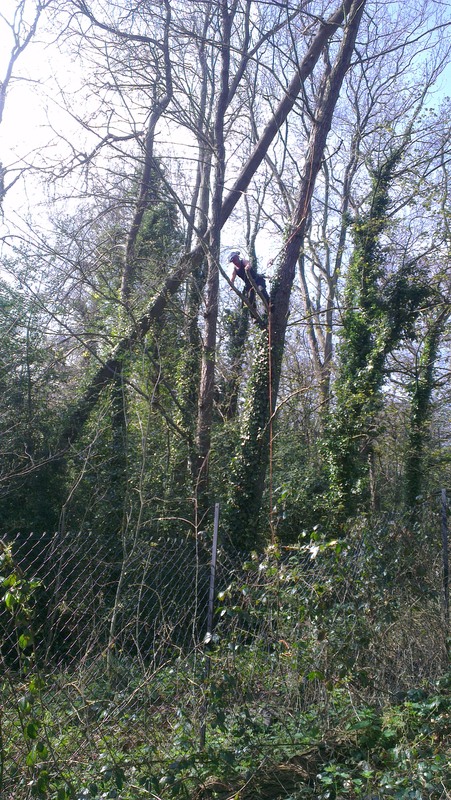 I started out like most arborists, dragging brash from back gardens and now, years later, I am a fully qualified and highly skilled tree surgeon who is confident and proud of my work in tree maintenance. Most emergency work is undertaken 24/7/365, We have over 10 years experience, so there are very few situations we have not seen and fewer we would be unable to undertake. We always endeavour to provide the best service and products for our customers. However, on rare occasions, we recognise that there may be times where our customers may not be completely satisfied. To ensure we are able to put things rights as soon as we can, please read our complaints procedure below and we will respond promptly to ensure complete satisfaction. As soon as possible after the completion of the works, please inspect the work to ensure everything has been carried out to our usual high standards. In the unlikely event there is anything you are not completely satisfied with, please contact us as soon as you can in order that we can rectify any problems as soon as possible.